Daily Slideshow: Porsche's groundbreaking Taycan is getting very close to production, so here's the latest on what the automaker has planned for its launch. 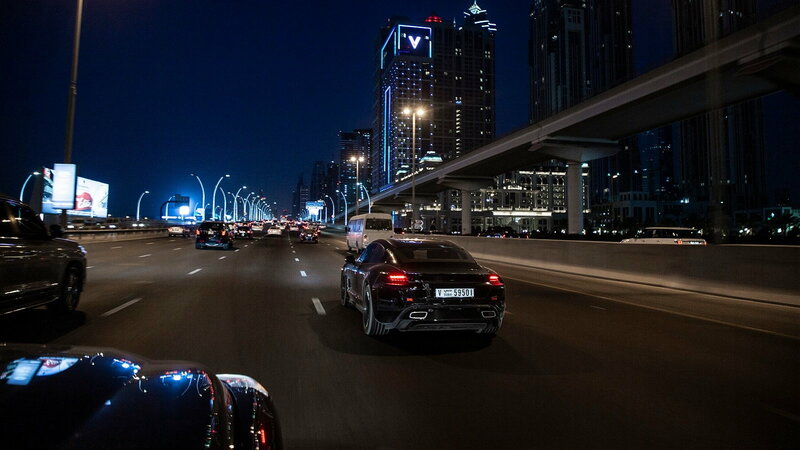 Porsche's Taycan is undoubtedly an important car, not to mention a groundbreaking one. 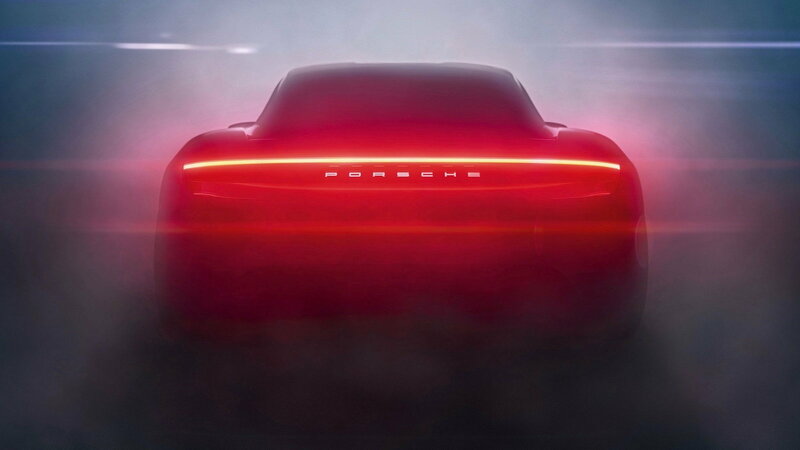 This is the first in what promises to be a long line of electric Porsches, and the automaker is laser-focused on making it great. And now that we're getting close to the Taycan's official release date, we were curious to see what Production boss Albrecht Reimold had to say in this informative interview with Automotive News. 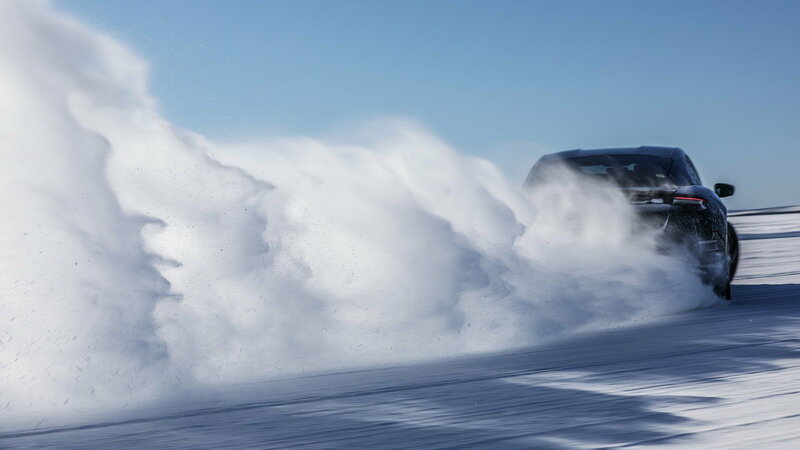 Reimold reveals that all is going rather well for the Taycan's launch, which is currently scheduled for September. "The buildings have all been constructed. The manufacturing equipment is in place, and we are in the process of transitioning to the pre-production 'zero series,' the final stage before assembly begins for real." >>Join the conversation about the Taycan starting production right here in Rennlist.com. 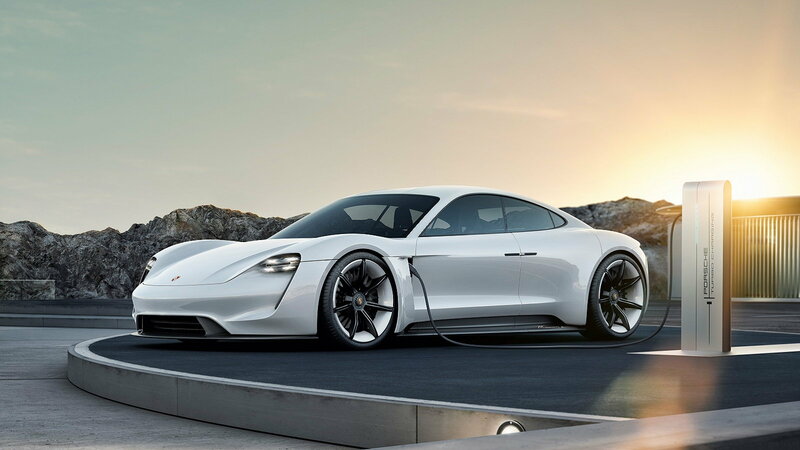 Despite the obvious challenges Porsche faces with its very first EV, things do appear to be on schedule, too. "We are all working hard to ensure we hit our production date, and, currently, everything remains on schedule. By the end of the year, we will deliver the first models and, come early 2020, we expect our Zuffenhausen plant [near Stuttgart] will be running at full capacity to meet the brisk demand." Of course, that doesn't mean that there isn't still work to be done, as he admits. "It's just a matter of making fine corrections and optimizing the process to reduce the hours per vehicle, aspects such as in which sequence the screws should be fastened or how individual parts are picked out of storage bins and installed." 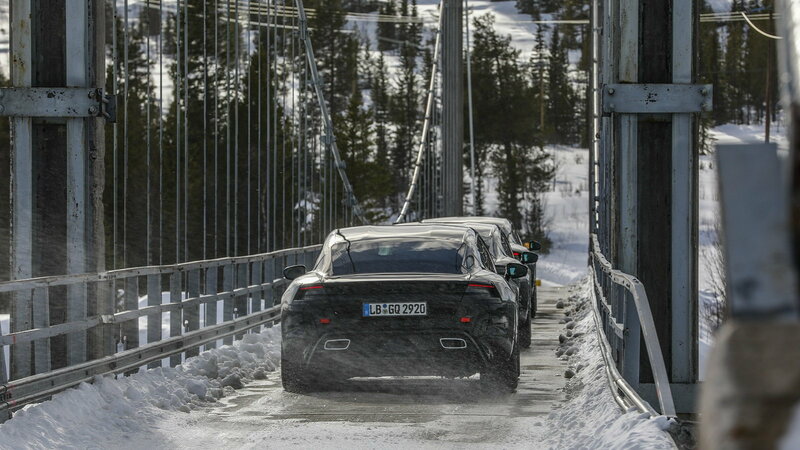 Interestingly, the Taycan isn't proving to be much more of a challenge to build than a conventional gas-powered car, however. "Constructing the load-bearing structures, joining the various parts together, painting the finished bodies — all that is the same. It's more of an evolutionary change with the only major difference to a conventional car being the high-voltage electrical system, for which employees have to be trained, often for several weeks." Regardless, building the Taycan is proving to be much more expensive than your average Porsche. 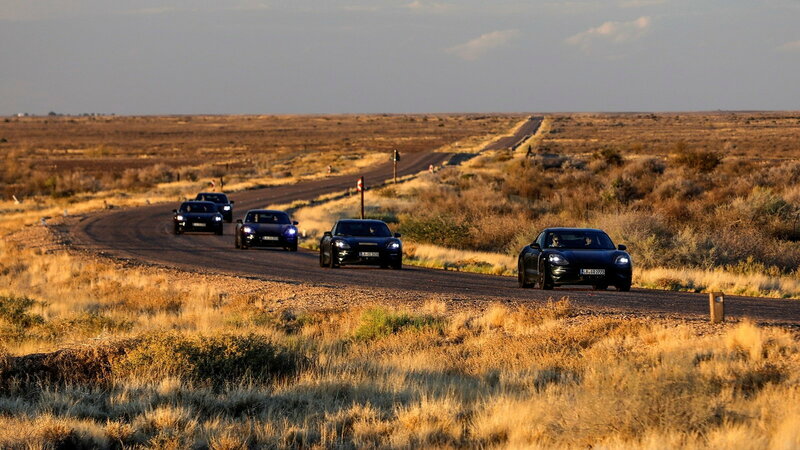 "About €700 million [$793 million] was earmarked for the production of the Taycan. But we have also invested €300 million [$340 million] for the upcoming eighth-generation 911." There is some flexibility in how Porsche can construct some of its models, however. "We have a combined body shop with specific, dedicated steps for each. The Taycan will have its own dedicated paint shop, but we took precautions that our two sports car models can be painted there as well. The opposite wouldn't work, however, because of the dimensions. 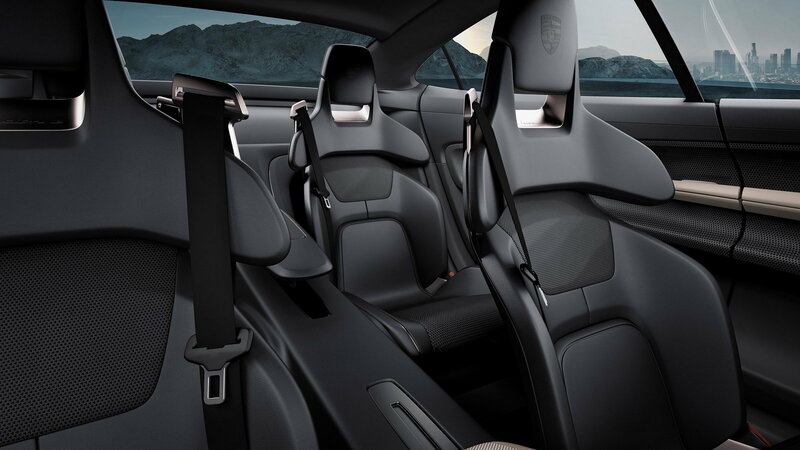 Final assembly is also flexible enough that, in theory, we could build 911s on the Taycan line." Interestingly, Reimold also admits that other models from the likes of Bentley and Lamborghini could be built at the plant in the future. "To a degree, we are already doing that in Bratislava, [Slovakia,] where the bodies for the Lamborghini Urus and Bentley Bentayga SUVs are built alongside the Porsche Cayenne." 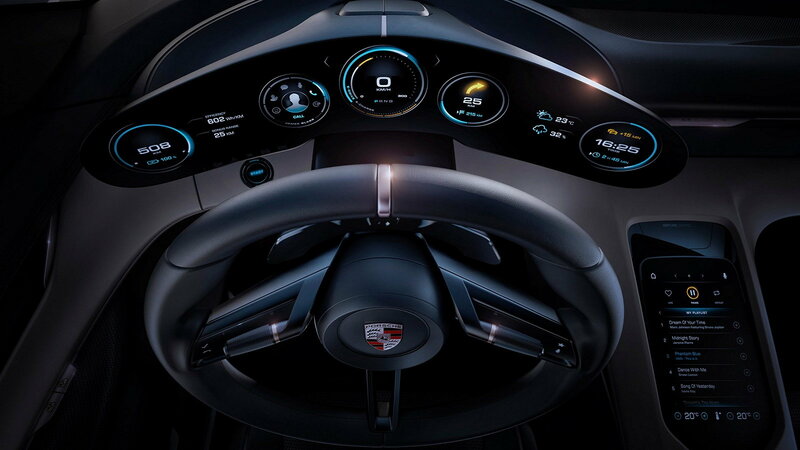 Recent changes to the laws in China had Automotive News wondering if Porsche might consider building EVs there. But at least for now, that doesn't sound likely. "We listen very closely to what our Chinese customers prefer. 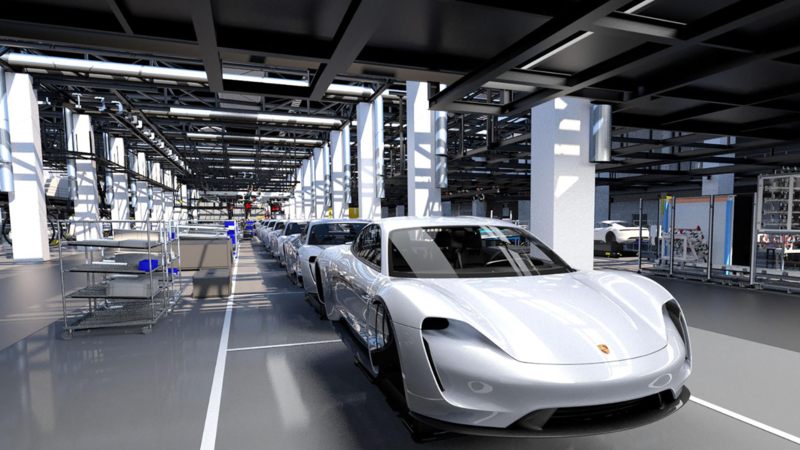 They continue to want their Porsches made in Europe, and ideally in Zuffenhausen." 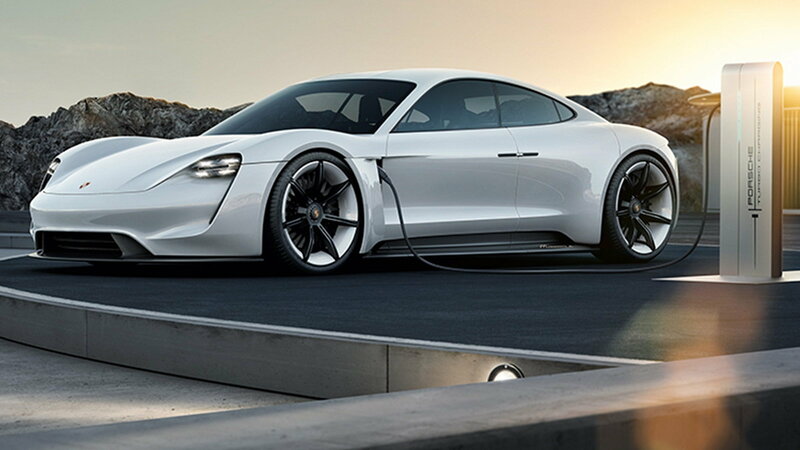 Finally, while VW is focusing on making its EVs carbon-free, Porsche is also eye-balling an earth-friendly production effort. "We are constantly thinking about ways to make our manufacturing process more environmentally friendly. We started with regenerative power and are now in the process of making our Taycan production entirely CO2 neutral. We are also testing a coating on our building facades that breaks down ambient nitrogen oxides in the air. Our vision is a zero-impact factory by 2025."